Updated Monday January 13, 2014 by Alpharetta Youth Softball Association (AYSA). Get all the Latest AYSA News and Alerts: Like us on Facebook! 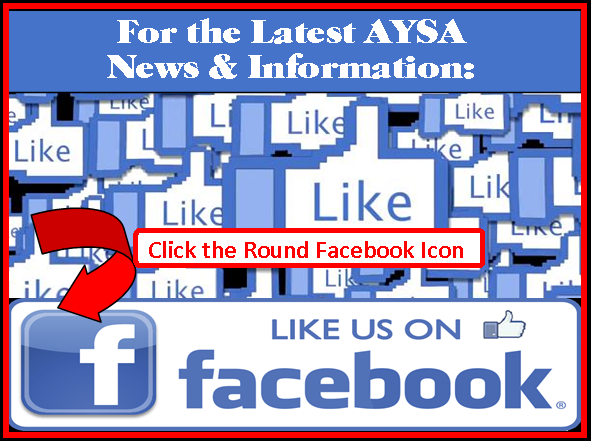 Click the small round facebook icon on the left side of the AYSA homepage.